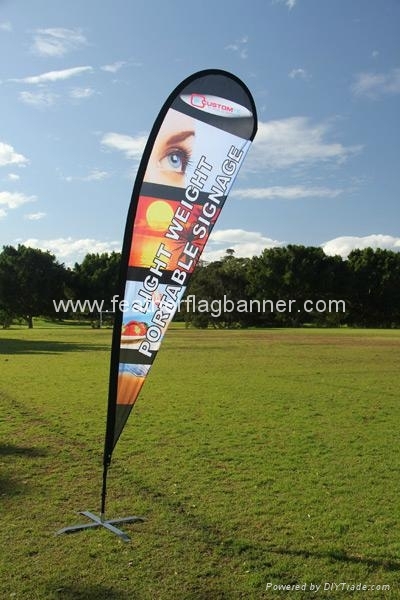 We have feather flags, teardrop flags and promotional flags for sale. 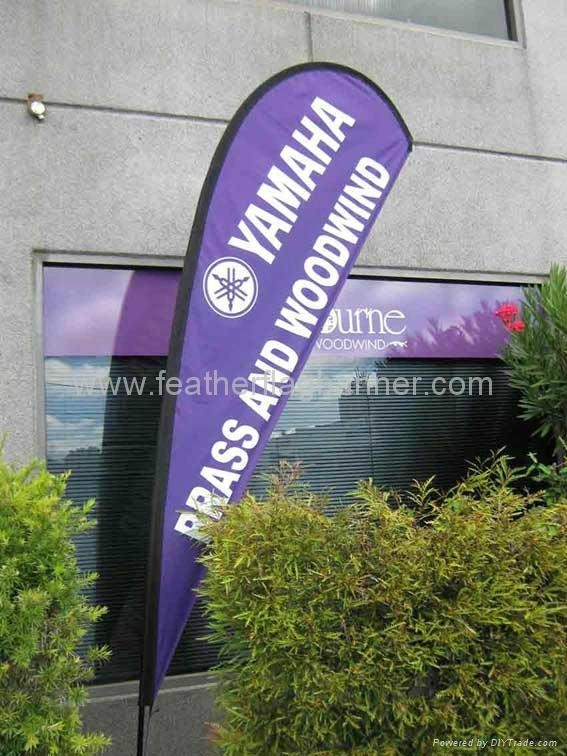 Capture the attention and imagination of customers, advertise your brand and increase your visibility at events with our great range of teardrop, feather and advertising flags. Full of color and easy to assemble, our teardrop and feather flags are a favorite amongst many of our customers. Used independently or as part of a complete display stand by Digital Signage Solutions, our decorative flags and flying banner range of flags are reusable and durable, making them a wise investment.